National Parks are Heidi's jam so this shot from the Lassen Volcanic National Park comes at no surprise. There is something so energetic about these volcanic hot spots. The heat emitting from these pools is a strong reminder of how alive this planet is. 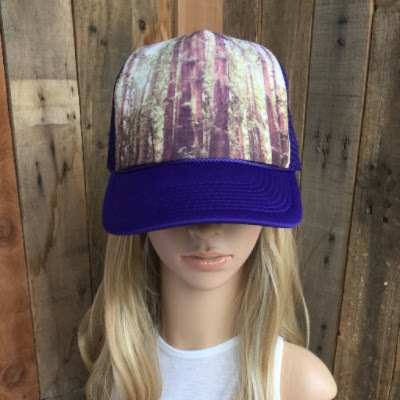 The redwoods on the Purple Forest hat signify strength and longevity. Growing up to 350 feet and living anywhere from 500-2,000 years they are one of the most unique trees on this planet. If you visit Redwood National Park you will notice there are very few fallen trees; unusual for such giants experiencing strong winds, earthquakes, and flooding. They rely on the solidarity of their neighbors by intertwining their roots with the other. These trees are a reminder that nature can be one our greatest teachers. Emerald Mist is from Crater Lake in Oregon. 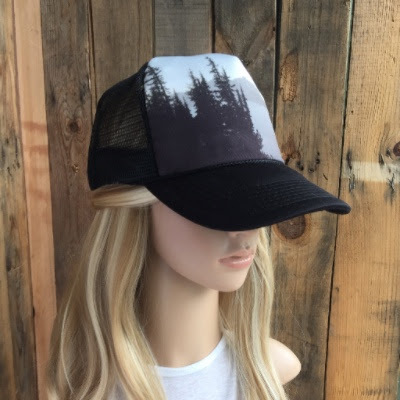 Since designer Heidi recently moved to the Pacific Northwest you can expect to see more hats inspired by the PNW landscape. 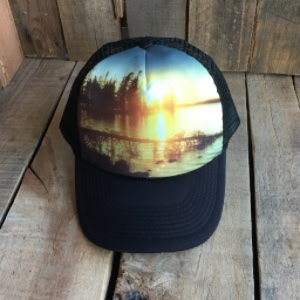 All of our hats are inspired by the places we've been. The more we travel the more designs you can expect. 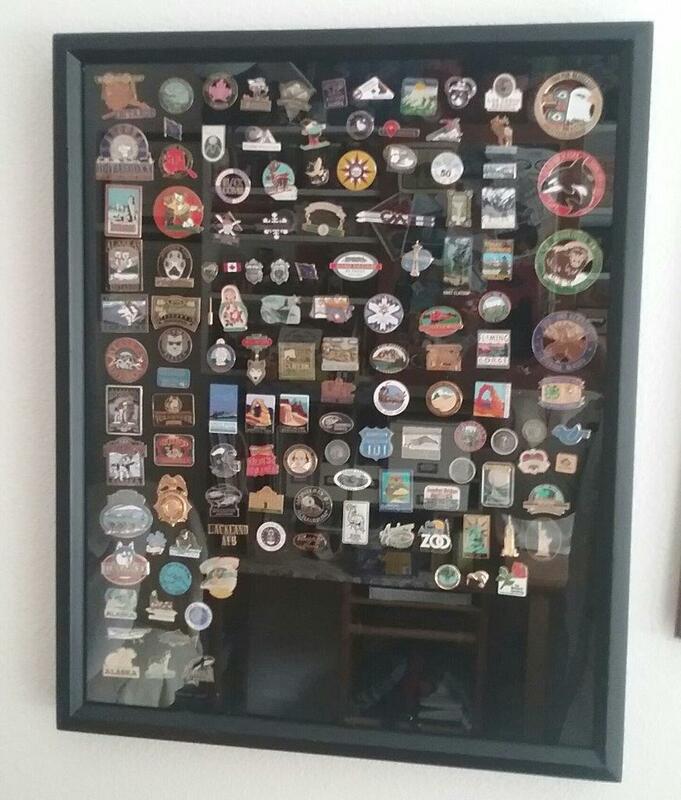 Eventually, we hope to have a collection that represents all of the countries most beautiful and iconic places. There's an incredible juxtaposition between the La Sal mountains and red rocks of the Moab, UT region. It feels as though these formations are a barrier between worlds. A beautiful reminder on how geologically diverse this country is as you move across it. Adding a vintage touch to this stone icon. This arch is a symbol of the place we love so much as it continues to inspire wonder in all who visit it. The La Sal Mountains outside of Moab, UT basking in a beautiful alpenglow. These 12,000 foot peaks hold somewhat of a mystical presence in the desert town of Moab. This is a region of Utah we just can't get enough of. Waldo Lake located in the Willamette National Forest in Oregon, is one of the purest lakes in the world. The waters have been compared to that of distilled water and often times you can see straight to the bottom in even the deepest parts of the lake. 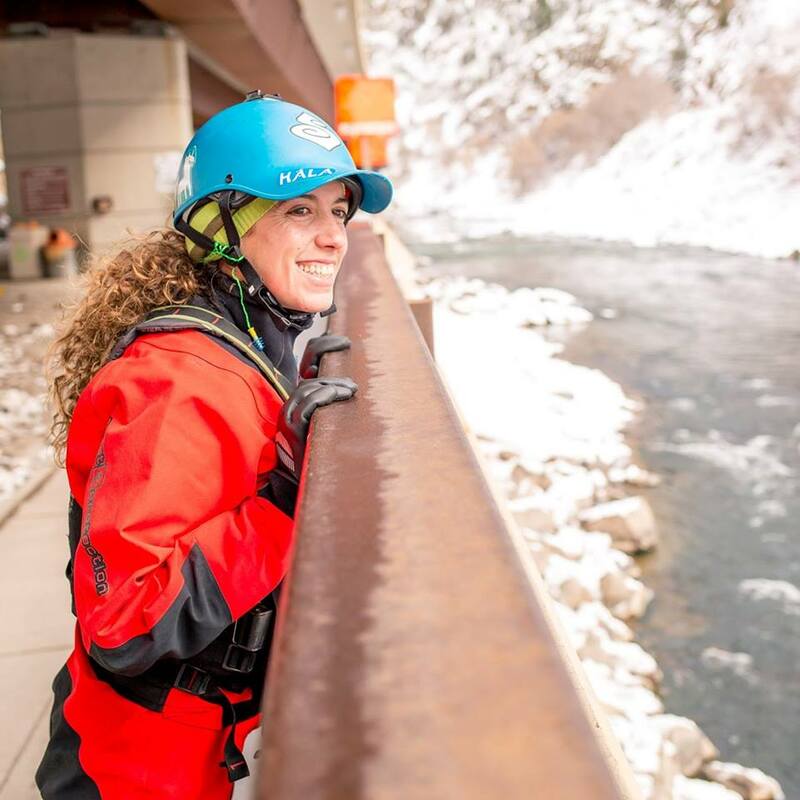 Designer Heidi frequents Waldo Lake to recharge and get her stand up paddle board fix in the Summer months. 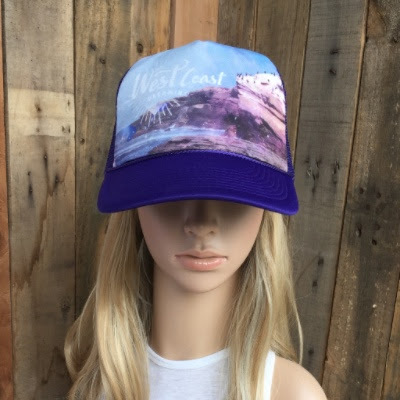 Our designs have often been more mountain and desert focused until this hat. This shot was taken in San Diego at the Sunset Cliffs. Even in a city such as San Diego it's easy to find a place to get back in tune with nature and find some solitude. 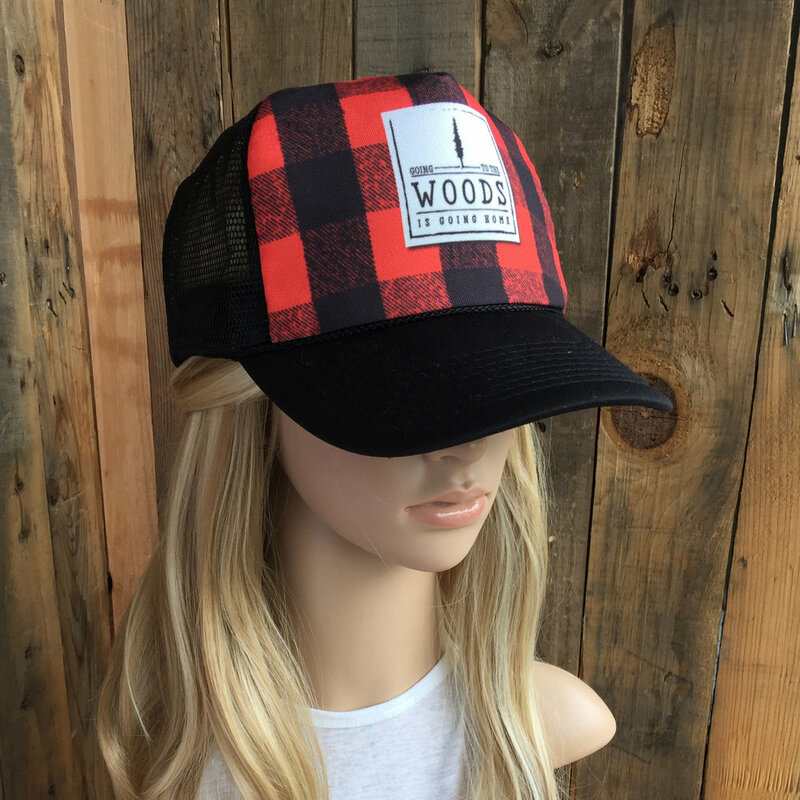 "Going to the woods is going home", need we say more? 2017 is all about trying something new. Heidi has been experimenting with new textures and graphics. We would love to know what you think. That's it for our 2017 hat designs. As you can see the past year was an inspiring one. There's more to come for 2017 so check back soon.